The future is looking sunny for solar as the clean, renewable energy source gets cheaper – and fast. In just five months, the cost of solar plummeted an incredible 25 percent as demonstrated by two recent construction bids for solar projects in China and Abu Dhabi. 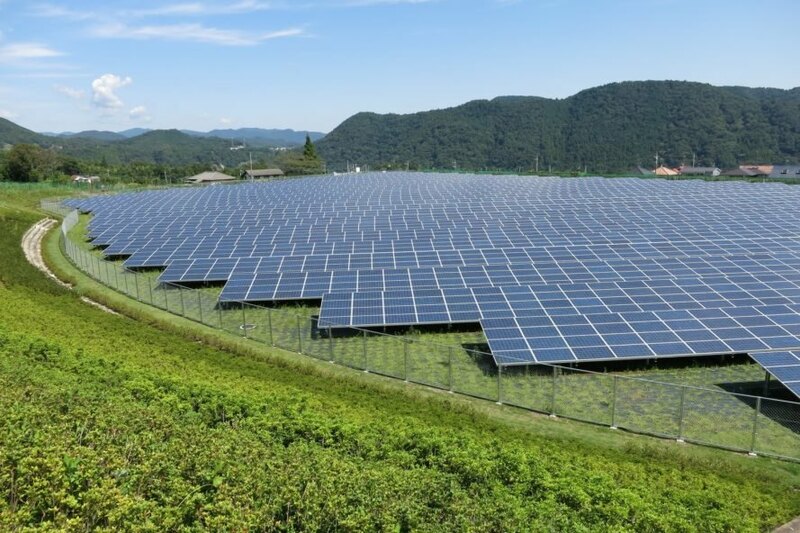 On August 11 a bid of $0.46/W was put forward to build 500 megawatts of solar power in China and on September 19 a record low bid of $0.023/kWh was submitted for 1.2 gigawatts of solar power in Abu Dhabi. China and Abu Dhabi are not the only places in the world seeing dramatic decreases in the cost of solar. A 100 MW solar project in Nevada recently submitted for approval would deliver electricity at $0.04 per kilowatt-hour (kWh). That is the lowest price ever seen for a US solar farm and much lower than the price of electricity for a new coal, nuclear or natural gas power plant. A new report from the US Department of Energy found that the cost of clean energy technologies has fallen 41 to 94 percent over the past seven years. The report looked at wind, residential solar, utility-scale solar, batteries and LED lighting and found that all of the clean energy technologies experienced dramatic price decreases from 2008 to 2015. Wind and solar accounted for two-thirds of new energy installations in the US in 2015. The report found that utility-scale solar farm costs have fallen by 64 percent since 2008 and distributed solar costs have fallen by 54 percent. The price of solar is falling fast across the world and analysts expect the trend to continue.